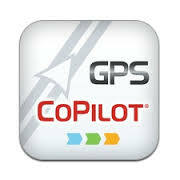 You can download for free on this site updated fixed speed cameras database for Copilot. The file is named safetycam.ov2 and just need to be placed in you smartphones. You need of course to have Copilot installed on the devices. This entry was posted in Copilot and tagged Copilot, download, safetycam.ov2, Speed camera on 8 January 2017 by Manu.